Nice and Easy Travel was founded in 1984. 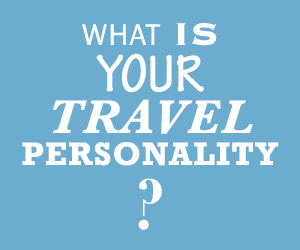 In 1996 Experienced travel agent Marla Pollack created her own travel company known as The Travel Spectrum. Her idea was to provide a broad array of travel opportunities. When the owners of Nice & Easy Travel decided to sell their agency, Marla’ company purchased it as a means of implementing her idea of providing a full spectrum of travel offering from an existing base of operations and clientele. Marla liked the name of the agency and decided to operate the Travel Spectrum under the DBA of Nice and Easy Travel, which has continued to the present day. 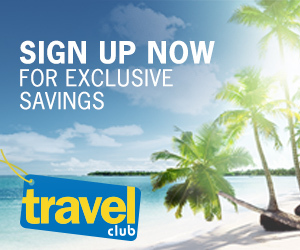 Find the best travel specials with Nice and Easy Travel. Browse our hot travel deals to plan your next trip.